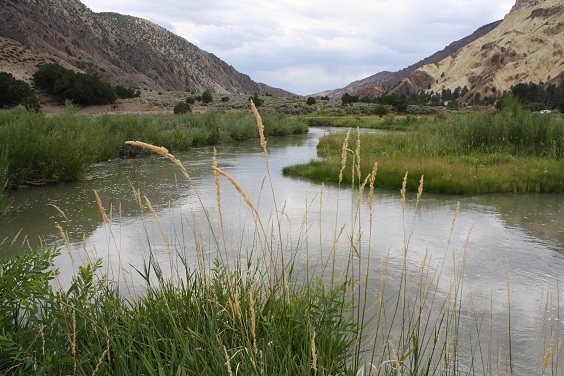 The Sevier River is located in Central Utah near Gunnison. It it the outflow from Yuba Reservoir, and flows South from there. Depending on what stretch you fish, it can hold 'warmwater' species such as catfish, carp, pike, etc., while in other places it is full of Rainbow and Brown Trout. Accessing the Sevier River can be difficult in many areas because much of it is surrounded by private land - which is posted no trespassing.